Ooooooh golly it is late along the Wasatch Front. 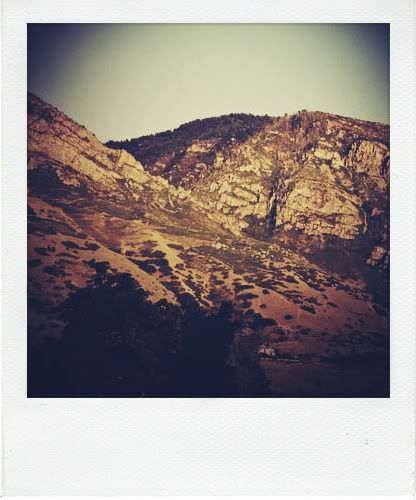 I've been blogging my little heart out at dear c jane AND c jane's guide to Provo, playing with rollip, and reading the Jed Wells account of what it is like for a professional photographer to play mommy (good reading! start on day one and hit 'newer post' to read them all) on my cousin Jayne's splendid blog. I just had to say I have been aching for one of your "CJane Theory" posts. They are my absolute favorite. She even mentions my one of my posts Unrequited which when cornered, I'd have to admit might be my favorite post I've ever written for this blog. Shoot, what does it take for a blogger like me to be more flattered? Alexa, I just happen to have a theory cooked up.